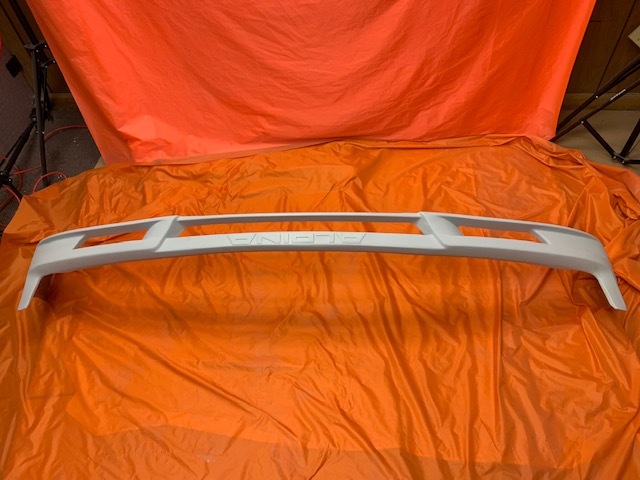 Only for standard bumper! 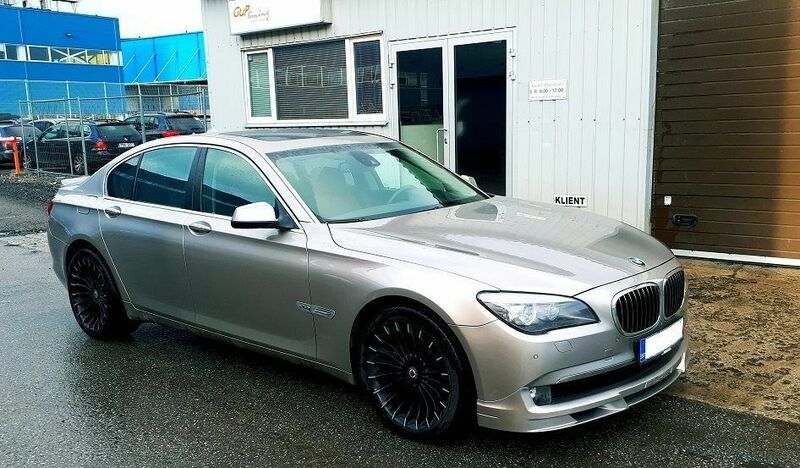 NOT M-Sport! 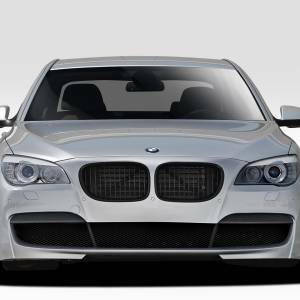 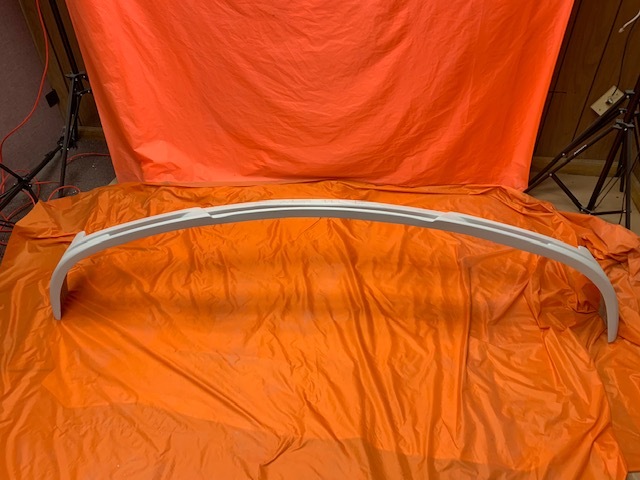 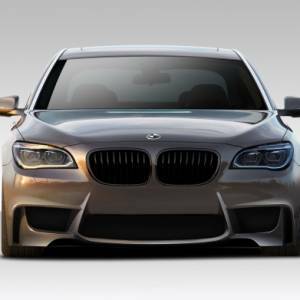 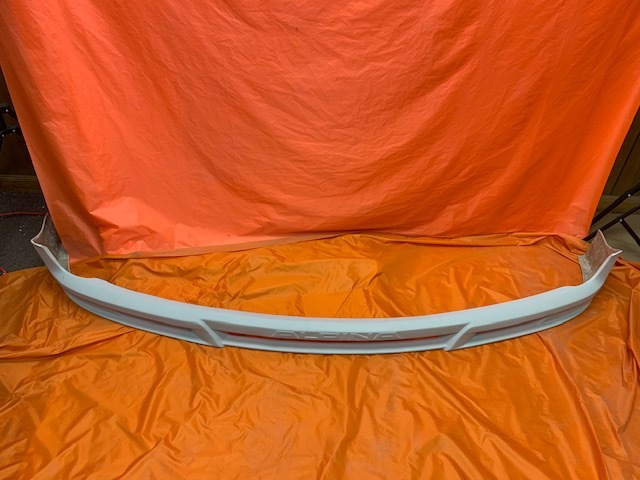 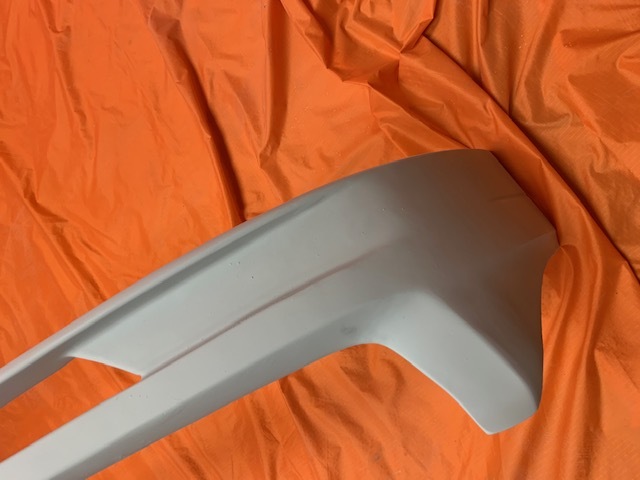 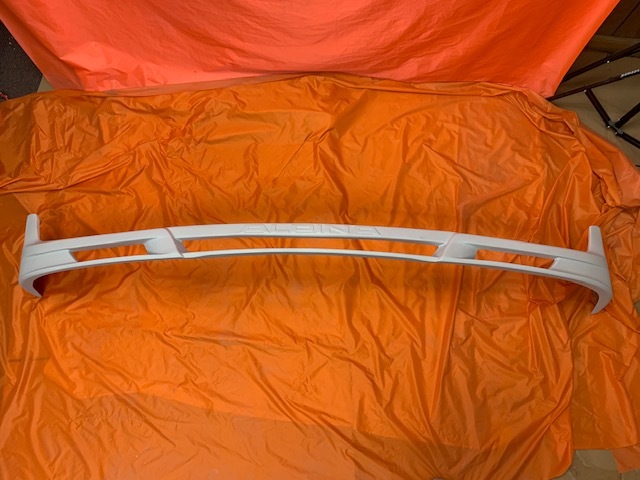 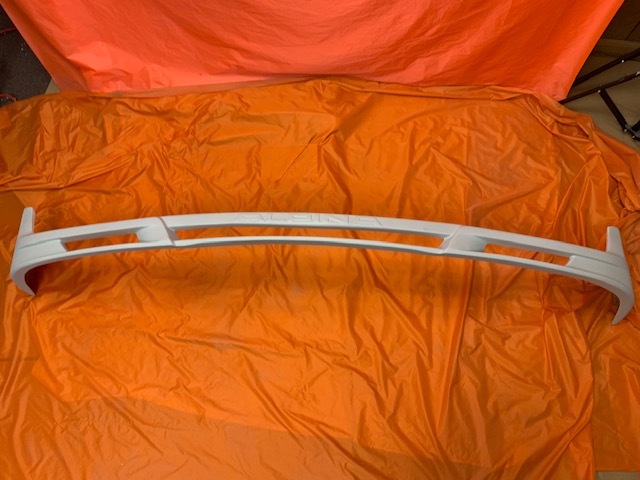 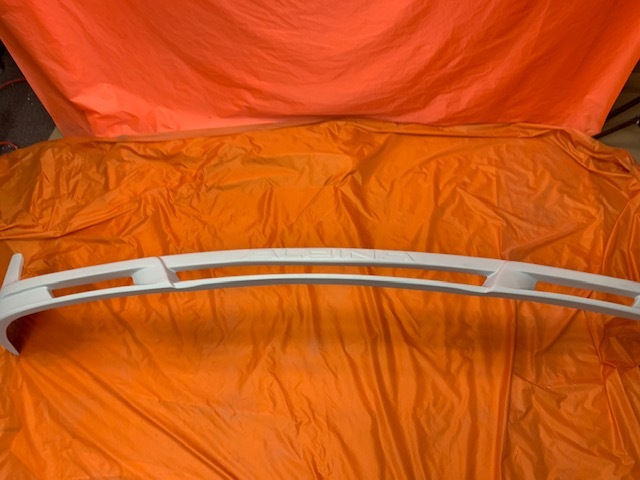 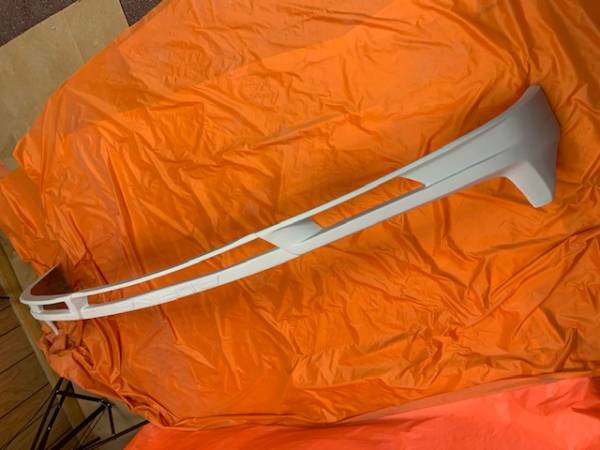 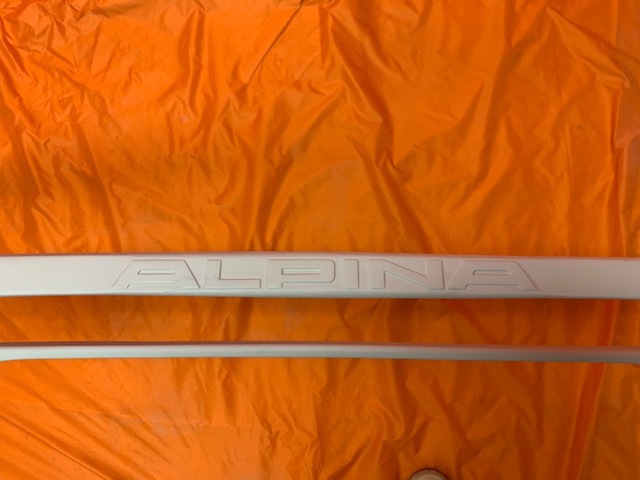 *This listing is for Front bumper valance – flaps, addons, elerons – not the whole bumper !This item is designed to be painted to match your vehicle color. 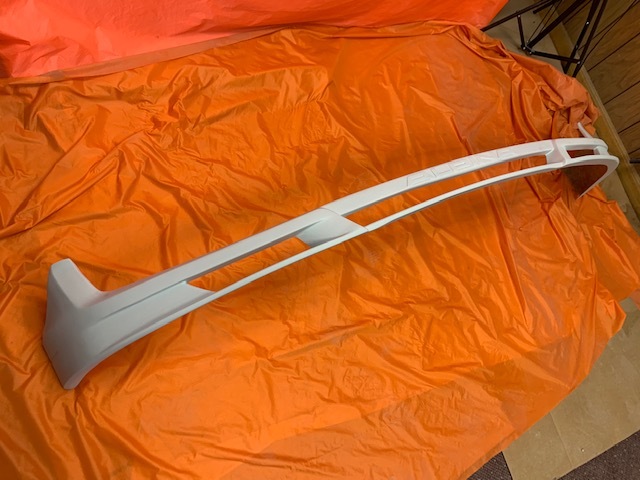 It will require normal body work, prep work (test fit, sand, prime) before paint can be applied. 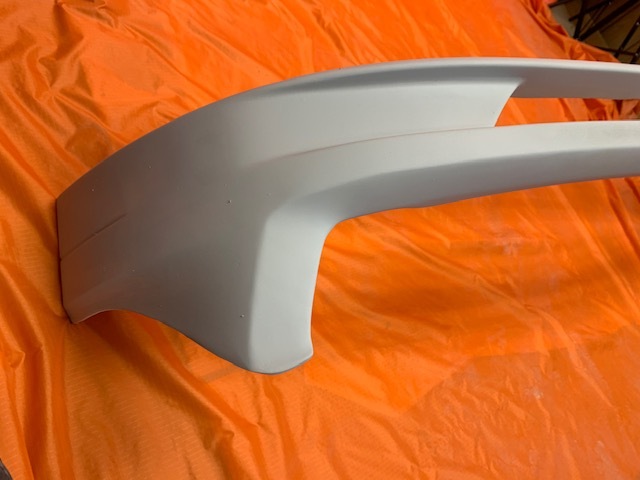 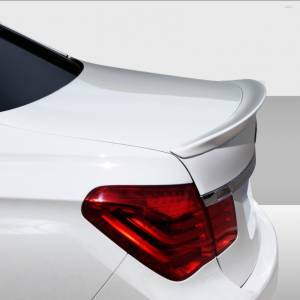 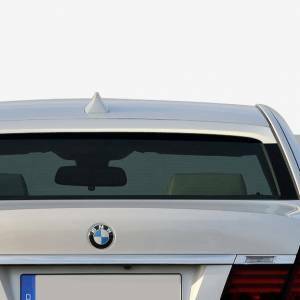 We strongly recommend having this item painted and installed by a qualified auto body technician.